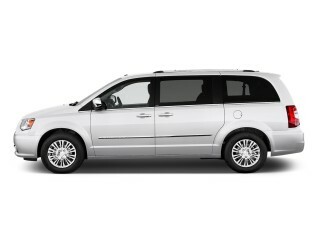 The 2011 Kia Sedona has the corner on minivans from South Korea, since its clone, the Hyundai Entourage, disappeared two years ago. 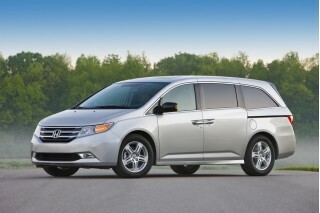 It's little different from the other large minivans sold in America--and that means it too has been fluffed up for the new model year. 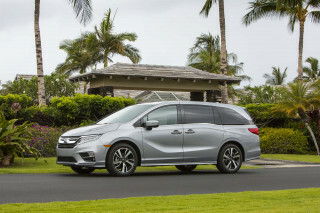 With the Sedona, the changes are a bit less extensive than they are with the Toyota Sienna, Nissan Quest and Honda Odyssey, which are mostly new this year, or the Chrysler Town & Country and Dodge Grand Caravan, which get new powertrains and new interiors for 2011. 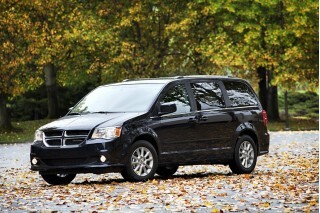 We're giving the Sedona a score of 8 here at FamilyCarGuide. 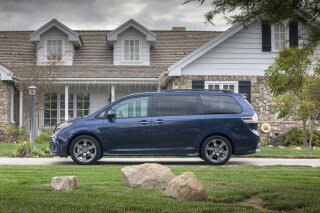 It lacks the Chrysler vans' entertainment features and their fold-in-the-floor seats, and it doesn't have the four-cylinder and all-wheel-drive options you'll find on the Sienna. 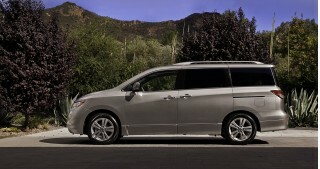 It's more like the new Nissan Quest this time around, with movable, not removable, seats and a single powertrain, all in a package that still offers great family-sized interior room and some upscale features. It's been a Top Safety Pick in the past, according to the Insurance Institute for Highway Safety (IIHS), and still earns that outfit's "good" ratings for front- and side-impact protection. The Sedona's also been a strong performer in the National Highway Traffic Safety Administration (NHTSA) crash tests, too, though the Feds haven't updated their scores for the new model year. It has the usual curtain airbags and stability control, as well as parking sensors, and a rearview camera is available, but advanced safety features like blind-spot monitors and adaptive cruise control are not offered. This year's retooling has given the Sedona a new powertrain. 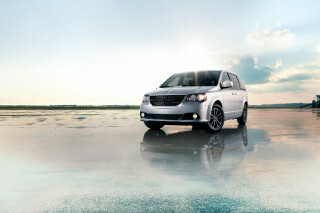 A 3.5-liter V-6 with 271 horsepower is the new engine, and it's mated to a new six-speed automatic transmission. 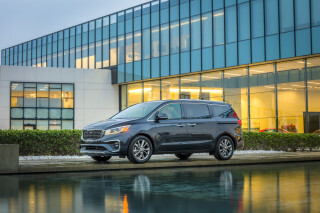 The Sedona gets higher EPA-rated fuel economy with the combo--it's up to 18/25 mpg--which puts it near, but not at the top, of the minivan class. The Sedona's gearbox sends power to the front wheels only; handling is typically predictable with a hint of bounding, but the automatic has a sport mode if you're feeling frisky. Bluetooth is standard on all Sedona minivans this year, and so are bucket seats in the second row, satellite radio, and steering-wheel audio controls. The Sedona EX adds the rearview camera, power front seats and power rear-quarter windows. Options include a power package with the rearview camera on the Sedona LX, and a navigation system on the EX. The EX also can be fitted with a Luxury package with leather upholstery, heated front seats, power-adjustable pedals, and a sunroof. An Entertainment package wires in a DVD entertainment system, a CD changer, and wireless headphones. 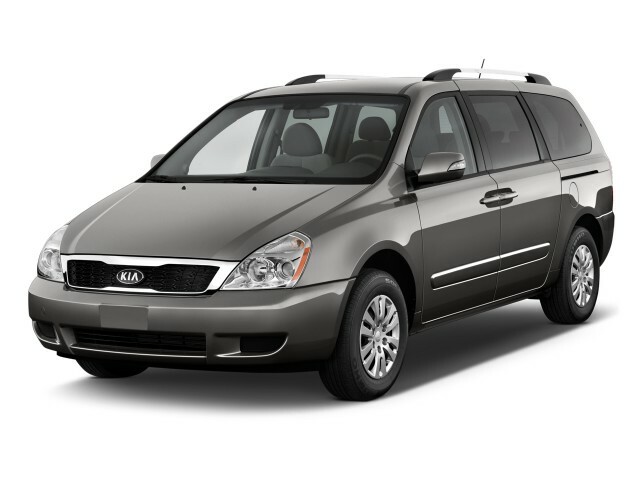 For an in-depth review of this minivan, turn to TheCarConnection's review of the 2010 Kia Sedona. 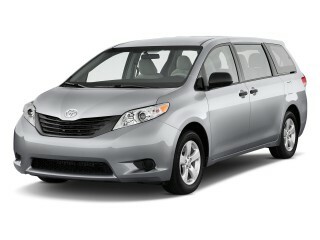 Looking for a different year of the Kia Sedona?